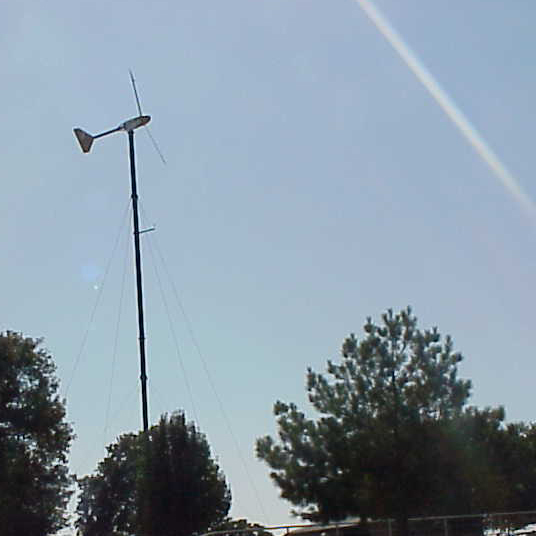 Mr. Ron Hames installed a 10 kW Bergey wind system at his home in 1984 to reduce his utility bills. 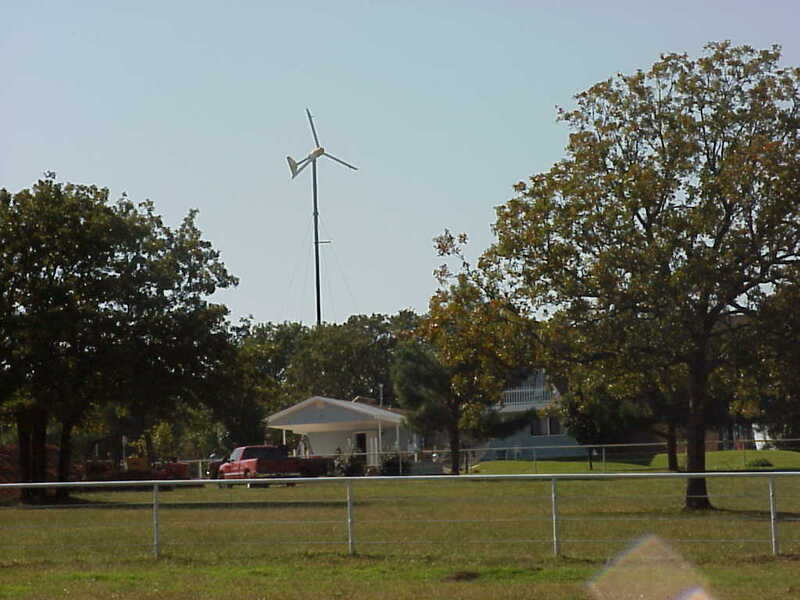 Mr. Hames brother, Jim, also installed a 10 kW Bergey turbine at his home. The two brothers also installed a third Bergey turbine at their business, R & M Mechanical Contractors. In each case they were able to take advantage of federal and state tax credits (which expired in 1985). 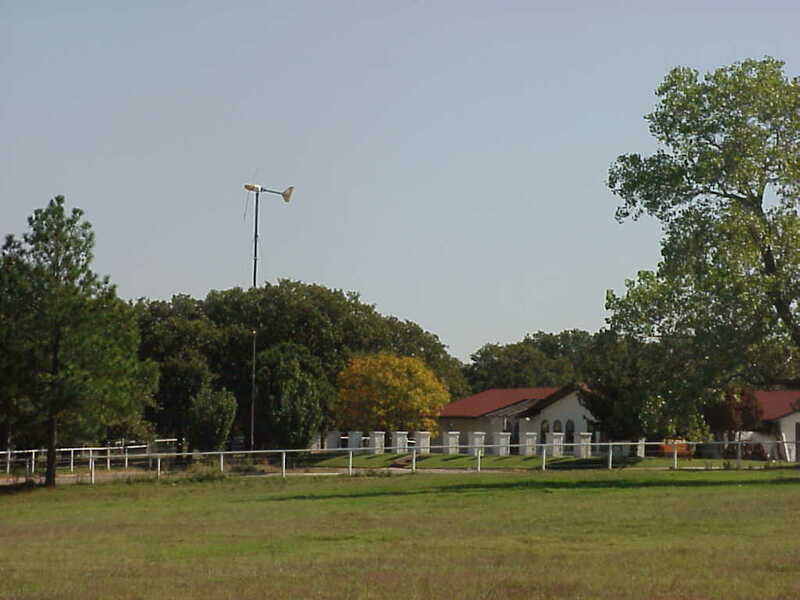 The Hames brothers both live East of Norman in an area of rolling hills. Their business (see the R&M Mechanical Case Study) is ~ 5 miles West in the North part of Norman, where the terrain is more open and less hilly. Even though the wind resource is essentially the same in both areas the two home turbines in the hilly area produce ~ 30% less energy than the business system. It seems that the hilly terrain causes the wind to slow down closer to ground level. The Hames brothers have had a lot of problems with their inverters, which have had to be repaired a number of times. They both have the older Powersync inverters, which were less robust than the new Gridtek inverter. 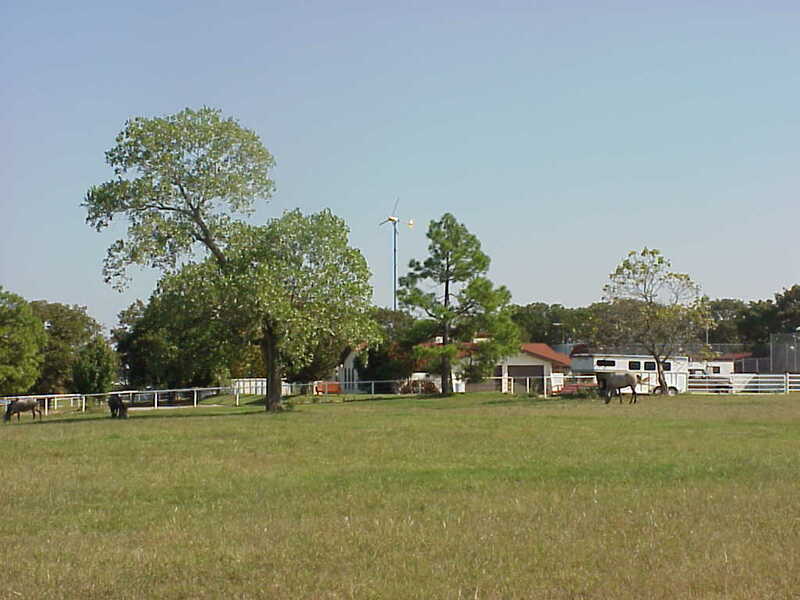 In the Hames residential systems much of the electronics problems can be traced back to weak rural coop power lines. 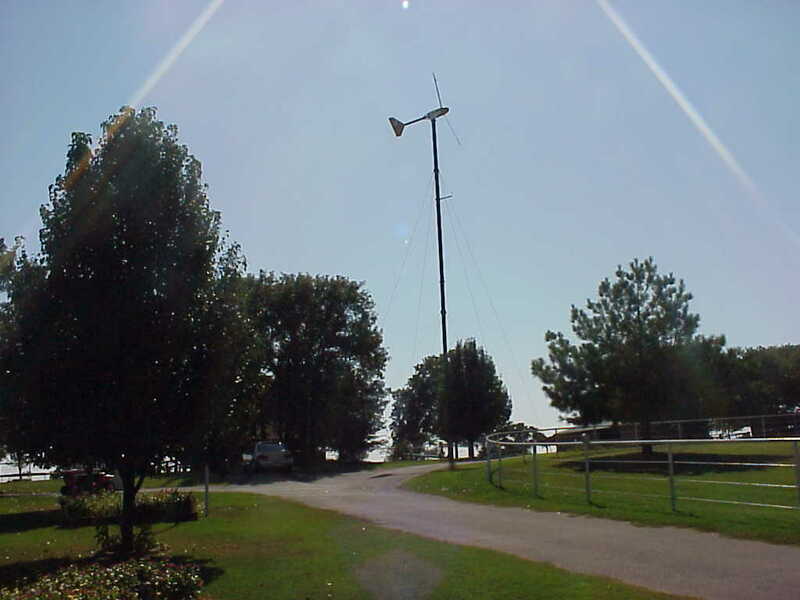 Their weak power line leads to frequent voltage sags ("brown-outs") and large voltage surges during thunderstorms. In spite of the problems, the systems are still in operation and reducing their utility bills.